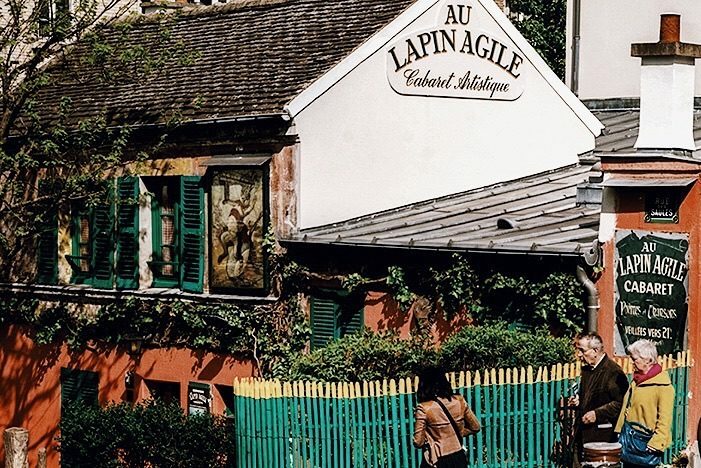 Wander through the post card perfect district of Montmartre, home of the Impressionists and cabarets that marked the Belle Epoque period. 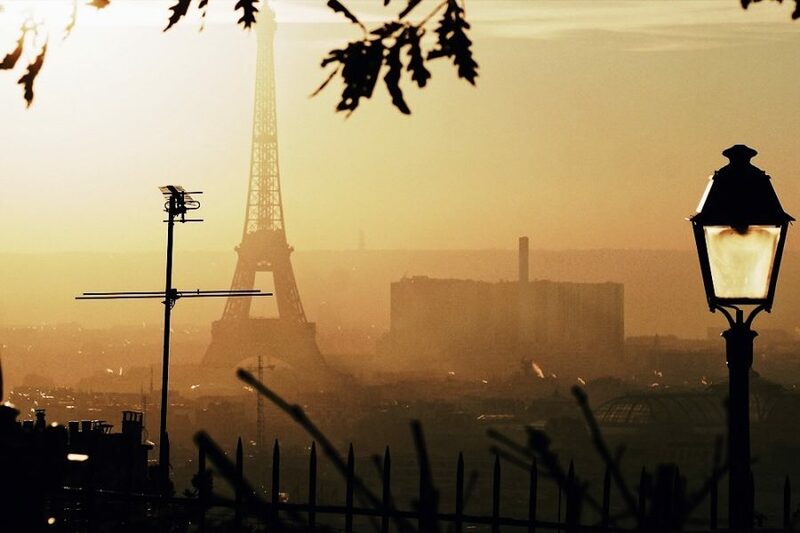 This private guided walking tour will explore a time when the City of Light sparkled more than ever. 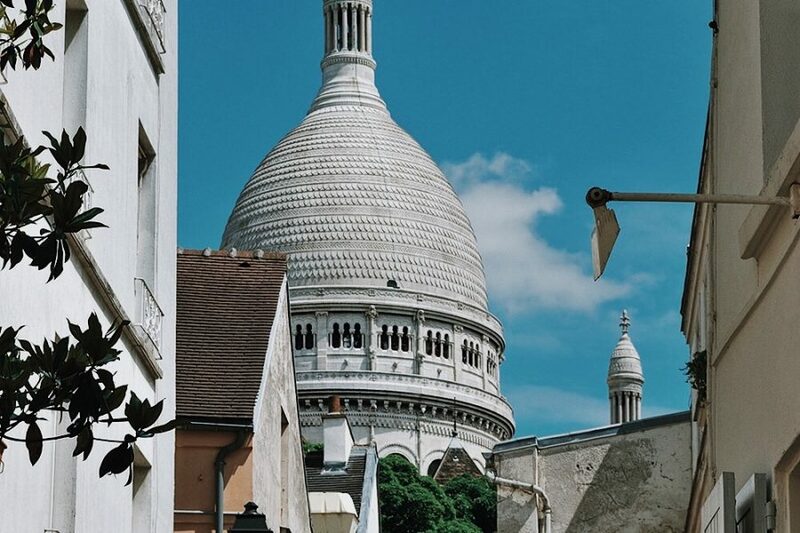 Your tour will pair you with one of our enthusiastic young guides who share their favorite stories and personalities that define the Montmartre neighborhood. 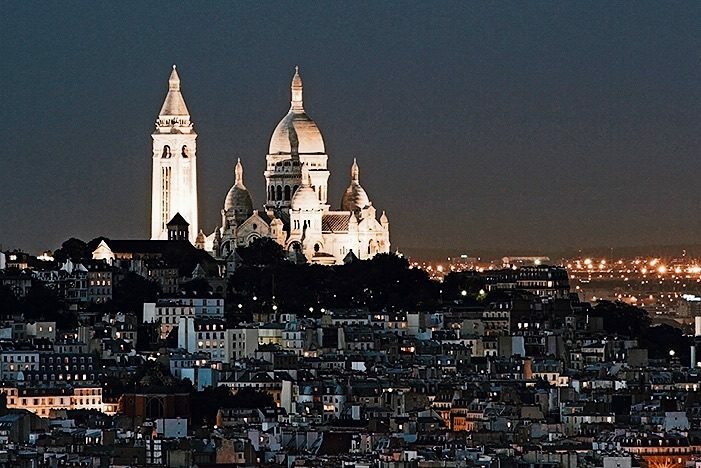 Follow your private guided tour up the butte or hill of Montmartre, starting at its base where the Moulin Rouge’s windmill still spins slowly and where its girls still kick high each night. 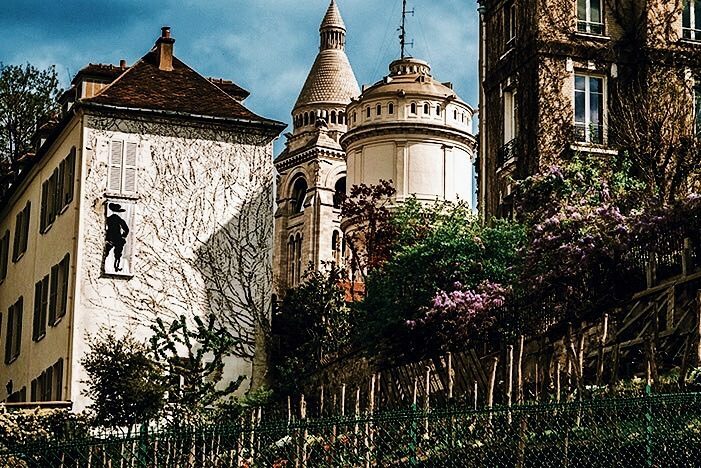 Wind up the hill and its cobbled streets to discover the houses of artists like Van Gogh and Picasso who called Montmartre home. 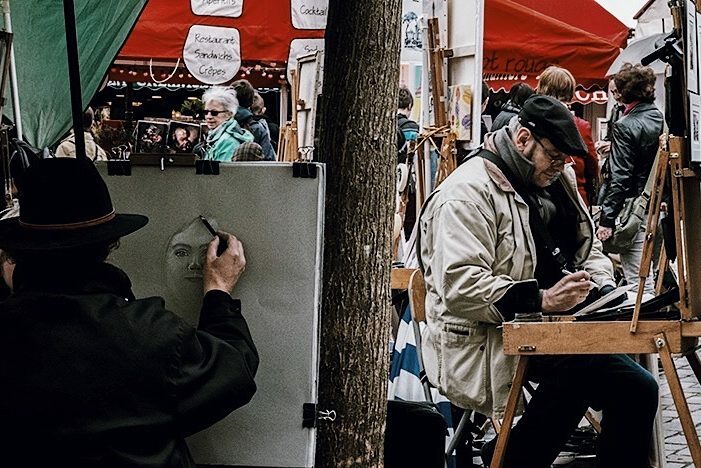 Let us introduce you to France’s disco queen Dalida and the artists who still sell their wares on the square. 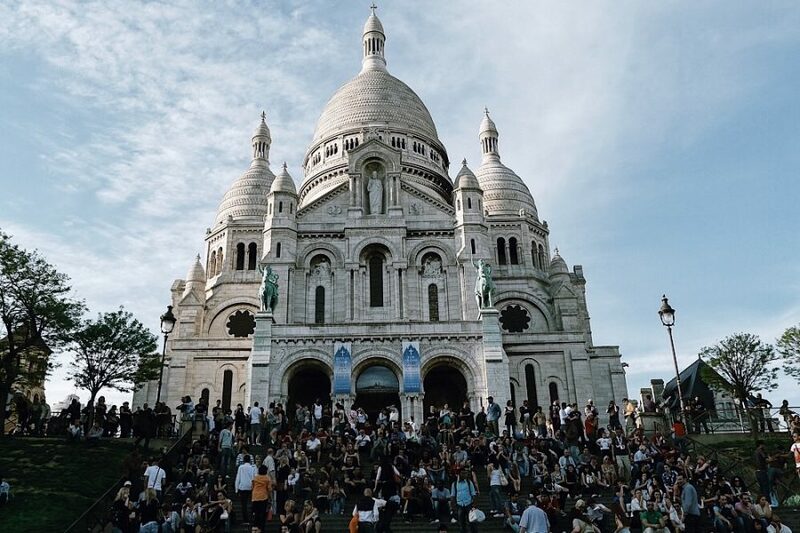 At the top of the hill, the gleaming white basilica of Sacré Coeur awaits as well as a breathtaking photo op of Paris from one of the city’s highest vantage points. 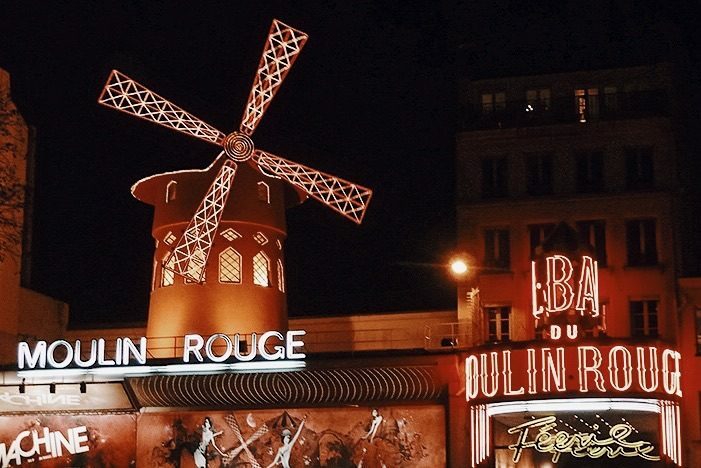 Cinema buffs and fans of the film Amélie will feel extra giddy in this district, where much of the movie was filmed. You also have the option of taking an evening tour to catch a sunset over the city if you’re lucky (depending on the season). We had a very personal tour with an absolutely lovely guide. She as full of stories and information about the area - just terrific! After the tour, we opted to stay for the entire day, into the evening and continued to tour on our own. A must do! 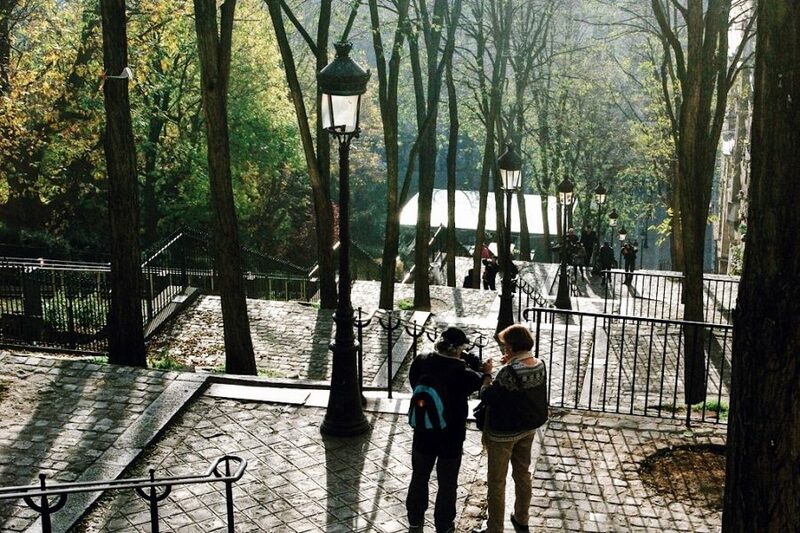 It was so much fun waking through the streets of Montmartre and hearing the stories from our guide. It was an easy walk. I loved this tour! Very informative and pleasant guide. 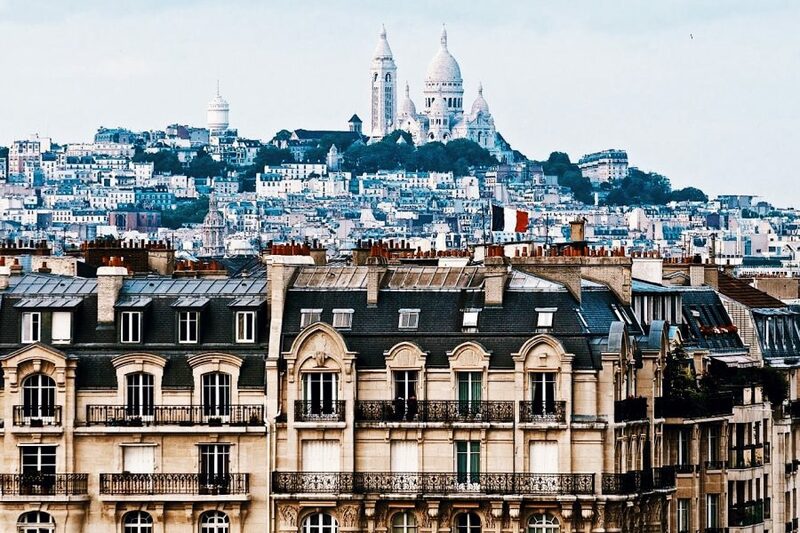 Unique section of Paris with a great view of the city. We loved every minute of this tour. I had a wonderful tour of Montmartre with Lily as my guide. She was very knowledgeable about the area and its history and enthusiastic in her presentation. I had been there some years ago and was impressed but did not know all that I had missed until Lily showed me the area and its highlights up close. The walking tour with Lily was a highlight of my time in Paris. Tom, who helped me set up this tour along a few others, was also extremely helpful. I will be returning with my husband and will definitely be booking with Babylon Tours again! Agathe was our tour guide for this walking tour through Montmartre, and she made the tour so incredibly fun! She was extremely knowledgeable of Paris' history, answered all of our questions, and was very funny. After the tour (which was very well paced and informational), Agathe helped us plan out the rest of our afternoon in Montmartre. I definitely would recommend this tour and to request her as your tour guide. Thanks for providing such a fun experience, Babylon Tours! Absolutely perfect tour of Montmarte. Thank you Heidi! I'm sure we will return to what is now our favortie part of the city. Our guide Belen was amazing. We learned a lot of history while having an enjoyable time with our guide.